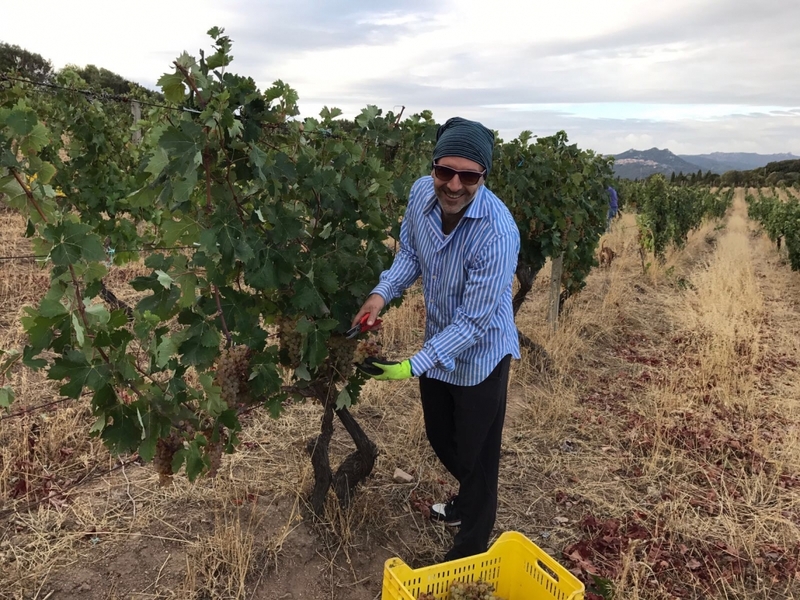 Biodynamic grower Francesco Mariotti gave birth to Davitha just four years ago when he decided to play around with the produce of his vineyards at Località Carradu (495 m) just outside of Tempio Pausania in northern Sardinia. 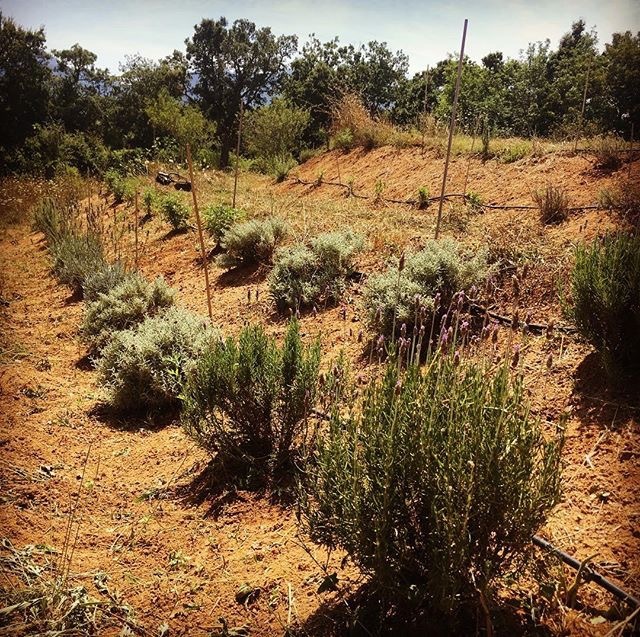 While he also cultivates a variety of aromatic herbs and fruit trees there, his focus is decidedly on forgotten grapes such as Pascale di Cagliari, Caricagiola, and Moscato di Tempio that once greatly contributed to the area’s biodiversity. 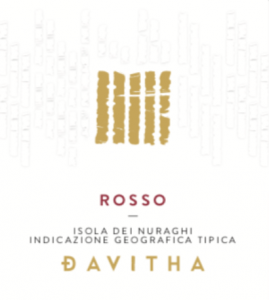 “Davitha” is a linguistic merging of the names his two young sons, David and Nathan. 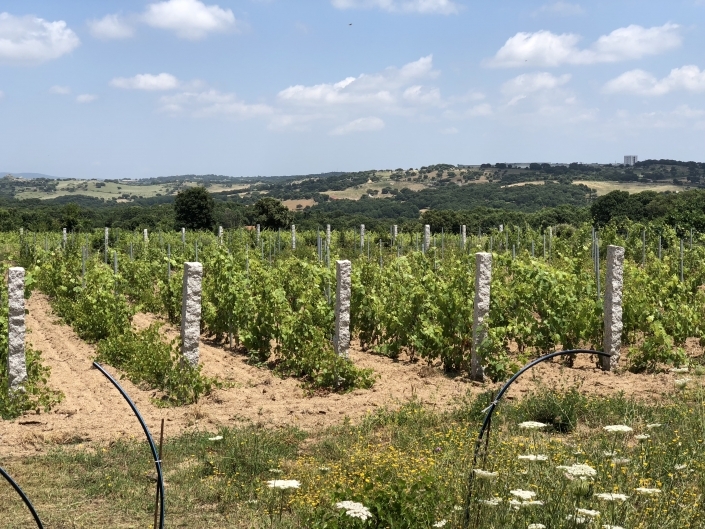 It plays on the phrase “dare vita” in Italian, referring not only to the two parcels that he planted to commemorate their births, but also inevitably recalls the word for vine itself: vite. At the moment, Davitha is a work in progress and one that could be characterized as a garagiste operation given its size, scope, and amount of technology involved — which doesn’t amount to more than a few stainless steel fermentation vats. 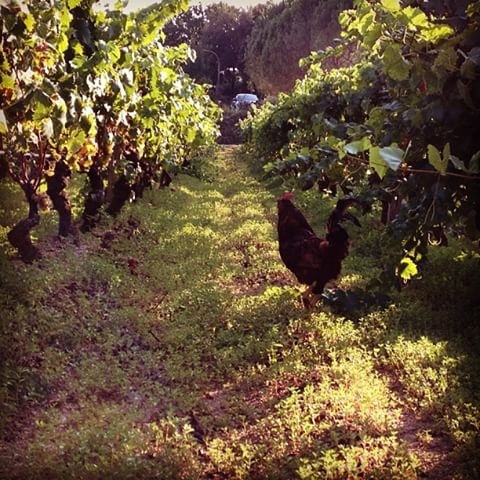 Although Francesco is a trained sommelier, he is relatively new to winemaking. He looks to his grower-friend/self-proclaimed Sardo Eugenio Bocchino for advice, following his all-natural approach in the vineyards and even collaborating with Eugè in the cellar. Francesco produced just 1800 bottles in 2017 yet he hopes to gradually expand production pian piano — that is, in no hurry. 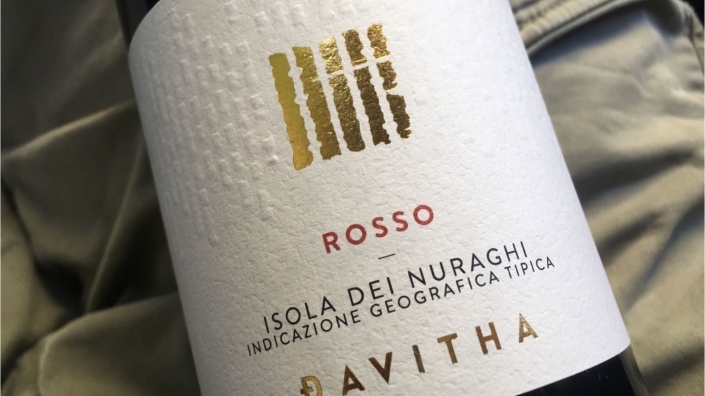 Isola dei Nuraghi Rosso: A blend of native red varieties Caricagiola (50%), Pascale di Cagliari (40%), and Muristellu (10%) that come from 70-80 year-old vines. 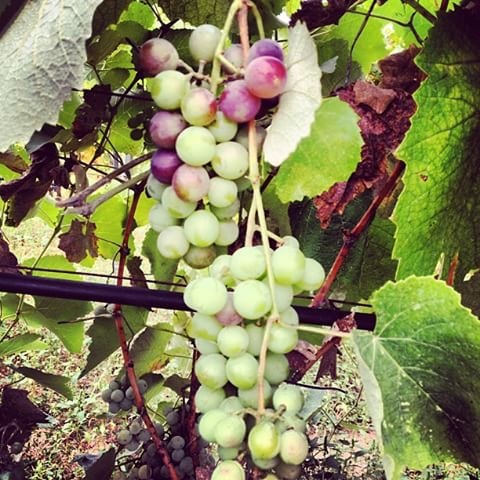 The resulting wine undergoes roughly 40 days of maceration followed by a minimum of five months in 550L tonneaux before bottling. This rosso shows exuberant cherry/raspberry fruit with faint herbal and earthy notes. Just 700 bottles produced – very low in sulfur.